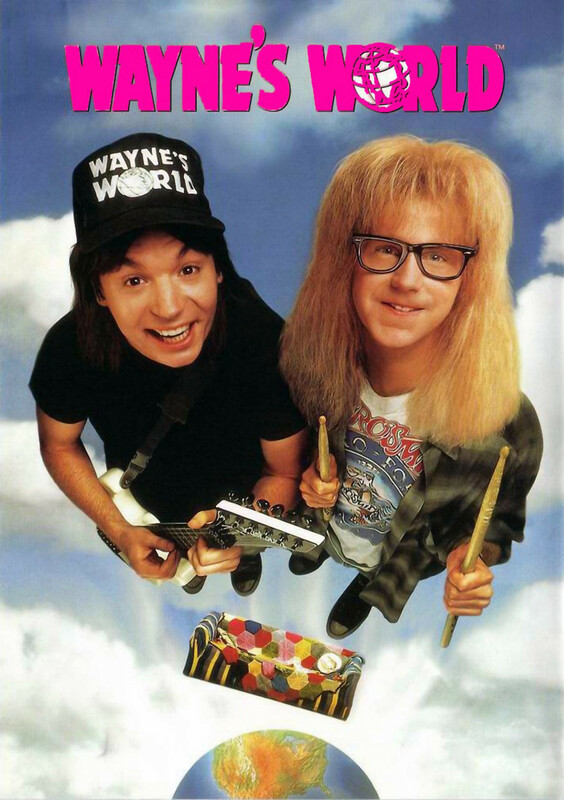 Wayne’s World is a campy comedy starring Saturday Night Live comedians Mike Myers (Wayne) and Dana Carvey (Garth). Wayne and Garth have a local public access cable show devoted to their love of heavy metal that is broadcast from Wayne’s basement. The show is brought to the attention of a slimy network executive who wants to popularize the show, but also control it. Finding that their new show bears little resemblance to the fun show they used to have, Wayne and Garth must battle the network as well as save Wayne’s girlfriend Cassandra from his evil grasp. 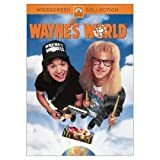 Wayne’s World also stars Rob Lowe, Tia Carrere, and Lara Flynn Boyle.